Earth Day is on Saturday! 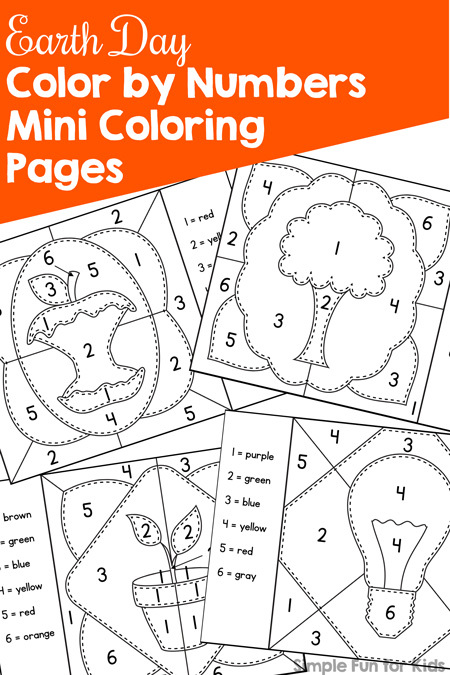 Today, I have a little no prep math activity for you: Earth Day Color by Numbers Mini Coloring Pages! This is a new format for me, and I can tell you that my private focus group (my 6-year-old coloring page fanatic 😉 ) loved it 🙂 Let me know what your kids think! Crayons, markers, colored pencils or similar. Ziploc bag if you want to turn this into a busy bag (optional). 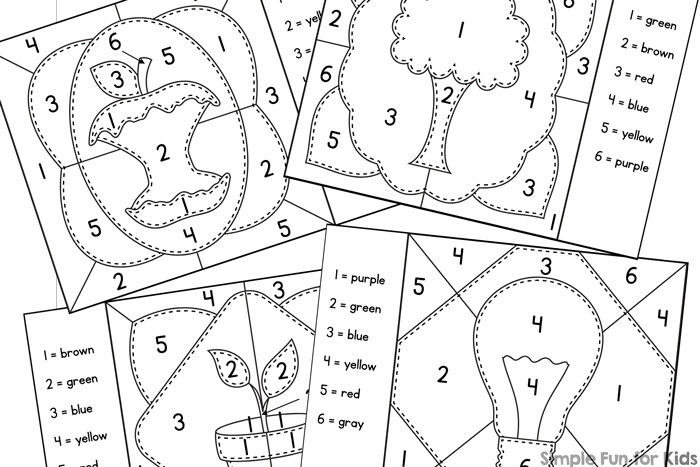 Are you looking for more Earth Day printables? Here are a few others! 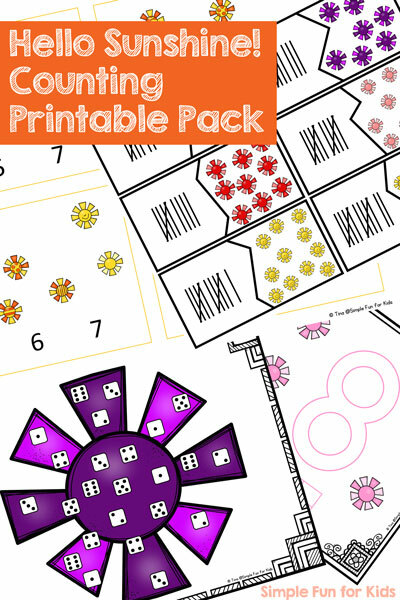 « The Top 10 Supplies to Make Learning Math Fun!